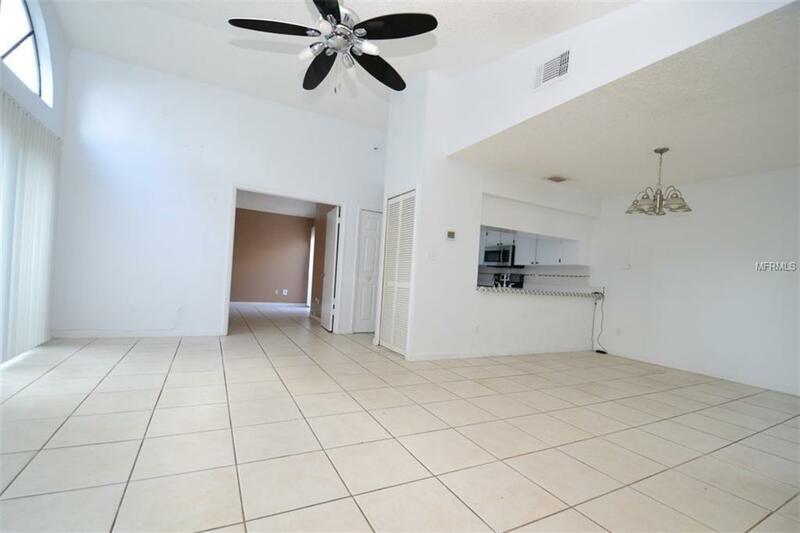 This 3 bedroom 2 bath home has all you could want. 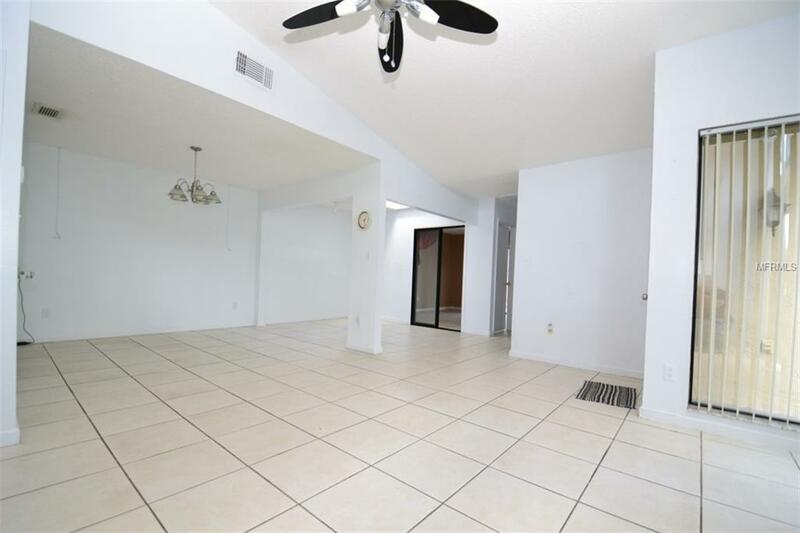 From the entry you move into a large open great room that has limitless options on how you set it up. 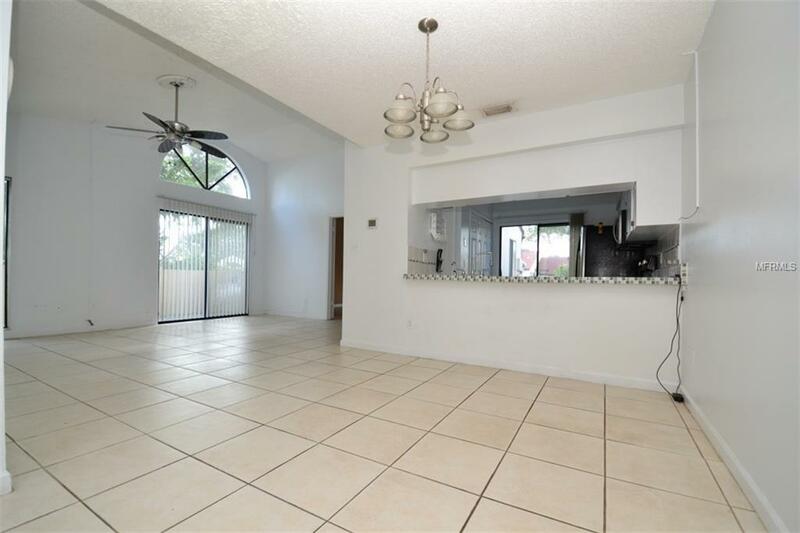 The updated kitchen with stainless steel appliances overlooks the great room. The home features a split plan with the large master and attached bath on one side and the 2 other bedrooms and bath on the other. Out the back you will find an enormous patio complete with a storage shed and multiple fruit trees. The newer roof (2013) and AC (2013) means you have plenty of years of living without worry of major expenses. 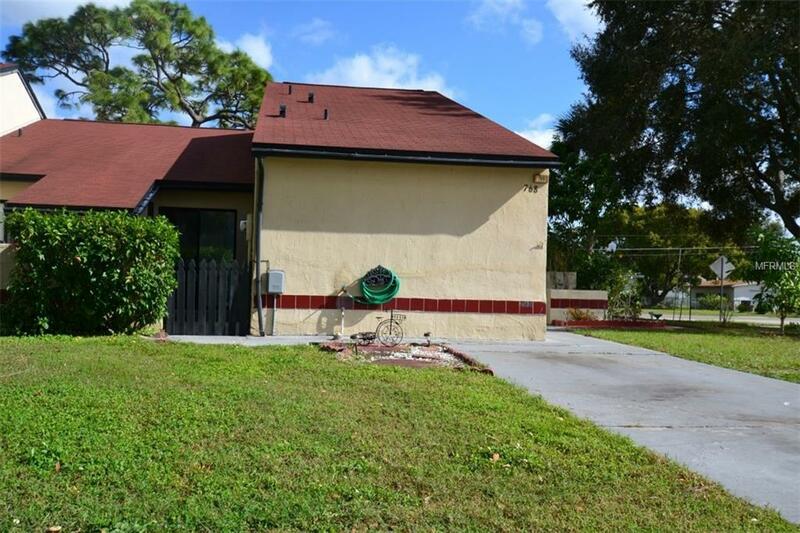 The house is located a very short walk from the High School and close to 408, I-4 and numerous stores. The community pool and super convenient location top off the numerous selling points of this fantastic home. Come see it today. Listing provided courtesy of Infinity Real Estate Group.